Family antiques or priceless possessions all deserve special care. Whether it’s constant monitoring or safe keeping in a vault, home owners want a sense of security for their property. To achieve the ideal security, vault placement is a very important element. The placement of a vault will impact the ease of access to family valuables. Vault placement is not a task that people should perform on their own. 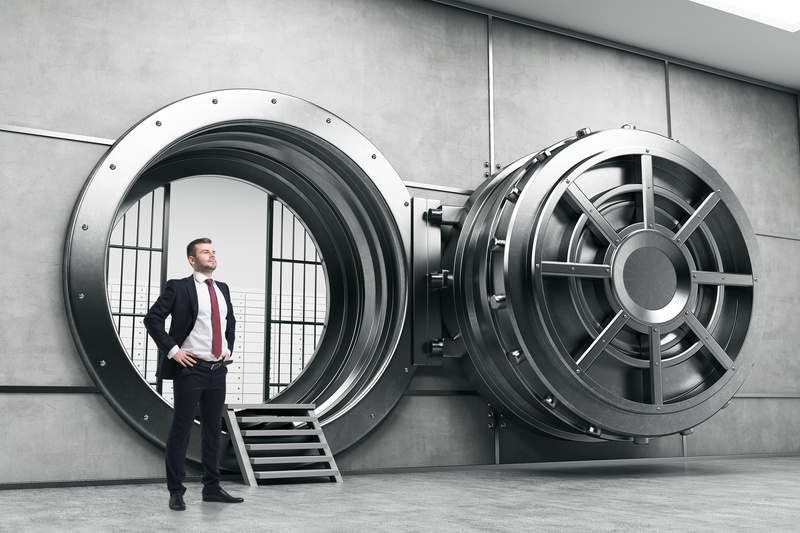 Placing a home or business vault requires technique and complex outlines. It is best to contact a vault placement professional. A professional like Conquest Solutions Corp. can develop a plan and action for home or business vault placement service. After home or business owners make the wise decision of purchasing a vault, the job does not end there. The vault must be securely set in place. Vault placement depends on the location, size and type of vault. Conquest Solutions Corp. works with families and businesses to ensure that vault are set in a safe and secure placement. Proper placement is key to the safe keeping of money, documents or other memorabilia. The vault placement plan and design is custom for each vault. After designing the vault placement plan, vaults are set along with instructions and tips for general use. Once a vault is set in place, homeowners and business owners begin to experience the benefits of their new vault. A secure vault placement allows people to almost forget about guarding their keepsakes. Since a vault has major protection and security for precious items, constant guarding is done on its own. The one-time investment of vault placement allows for maximum security without the overwhelming stress. 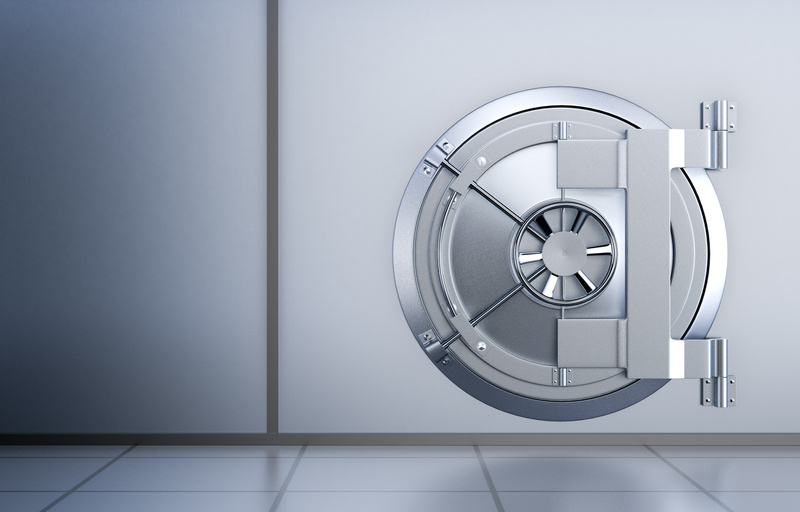 People may regularly check on their vault for cleaning or maintenance, but majority of the time a vault safely holds items until they are needed. A secure vault placement ensures that vaults are safe from the inside and out. Make your own vault today!